We are a long established floristry business with two shops in central Bath, covering the city centre and the surrounding areas. We have two shops: Anemone at Milsom Place, Bath, and Pulteney Bridge Flowers in the middle of the world-famous tourist attraction, Pulteney Bridge, in Bath. Alternatively you can order online at our main website, Pulteney Bridge Flowers. We offer stunning hand tied bouquets for collection or delivery in Bath and the surrounding areas. To view all products, please visit our other website, Pulteney Bridge Flowers, by clicking the link below. Link opens new website. We take pride in our wedding flowers service. Our approach is unique and tailored to your own personal needs. To find out more about our wedding flowers service, click here to be taken to our other website, Pulteney Bridge Flowers. Click here to learn more about our Wedding Flowers Service. We sensitively handle all funeral and sympathy flower requirements. We are very used to helping customers during this difficult time, and do our best to be sympathetic and helpful at all times to make this a less stressful time for you. Click here to learn more about our Funeral Flowers Service. We supply flowers to many businesses in the Bath area, including hotels, guest houses, restaurants, spas, gyms, bars and offices. 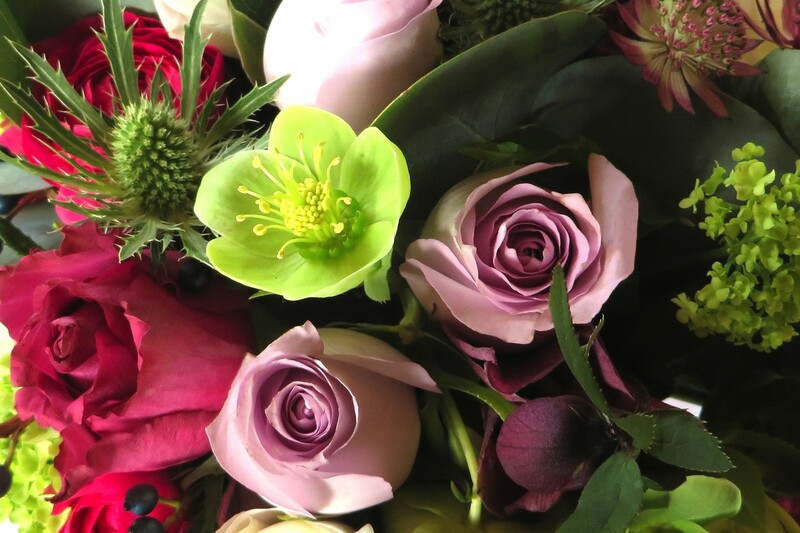 To arrange a meeting with one of our experienced florists please call us on 01225 461938 or 01225 448429, or email sales@anemonebathflorist.co.uk.